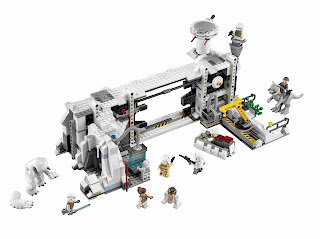 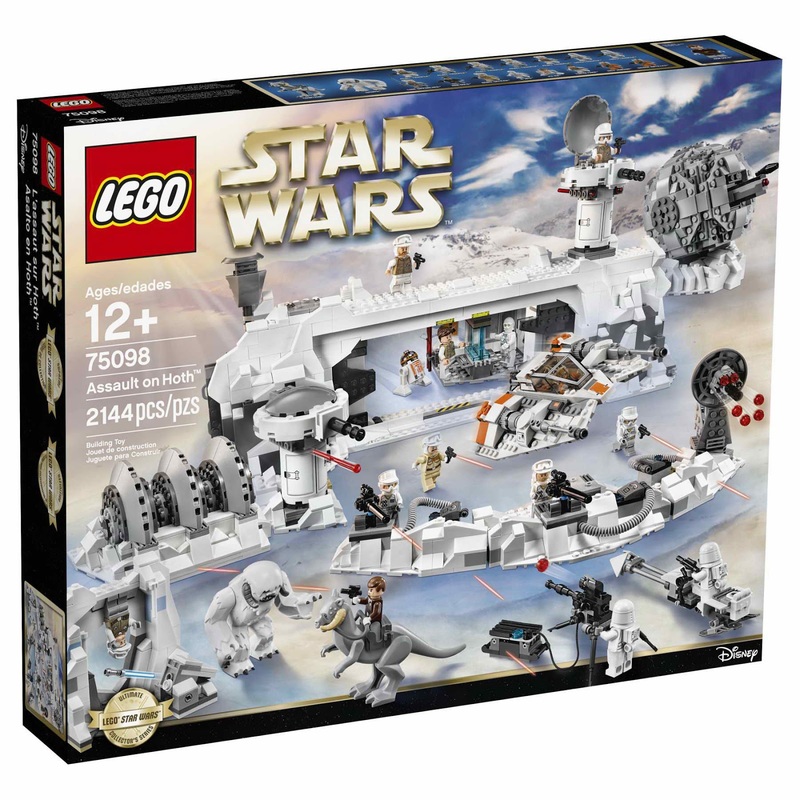 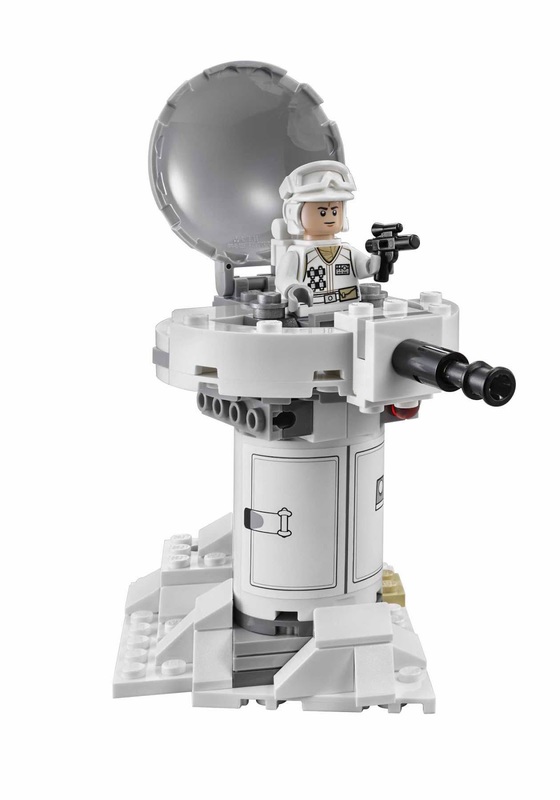 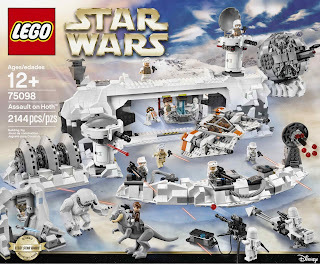 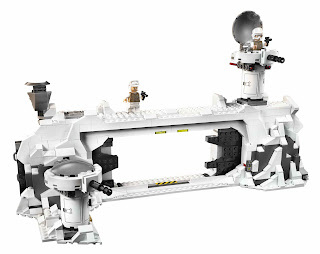 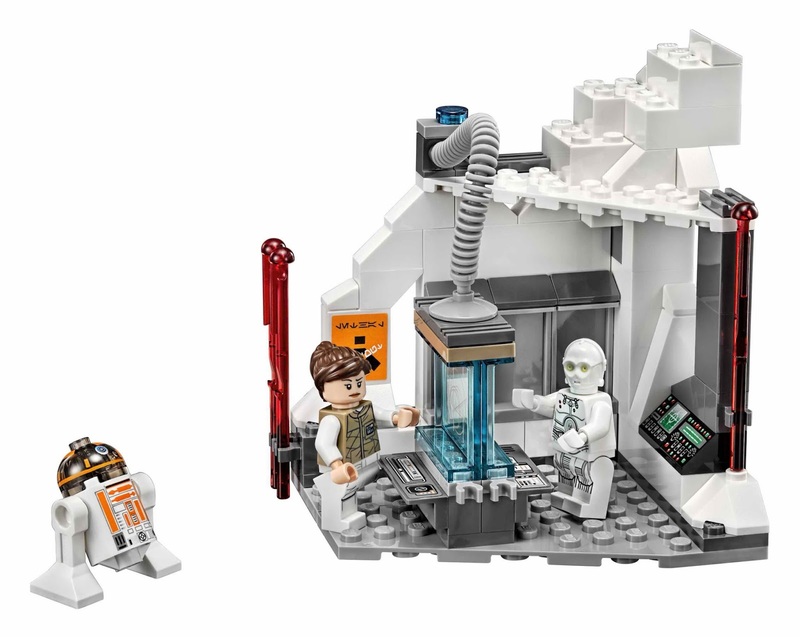 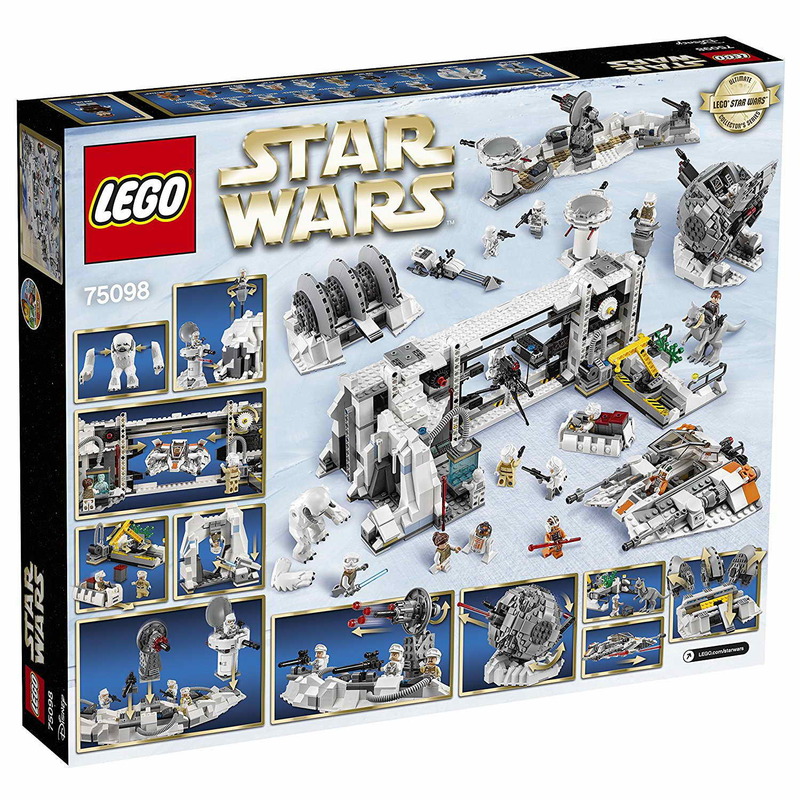 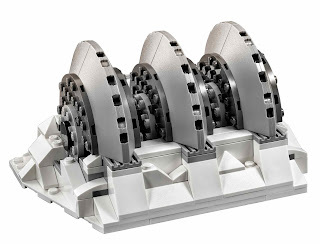 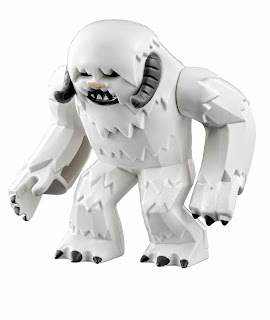 come with a rebel base with modular wall and trench sections, a snowspeeder and a speeder bike. 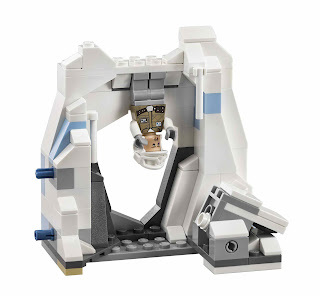 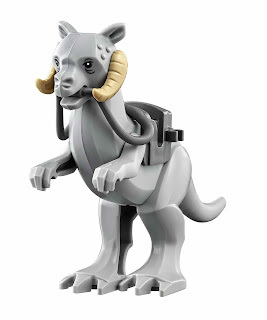 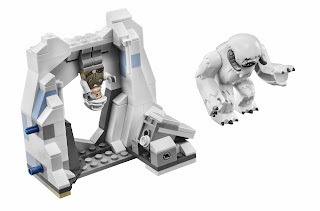 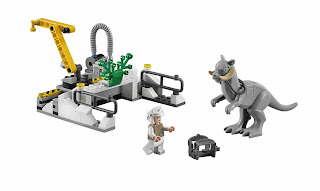 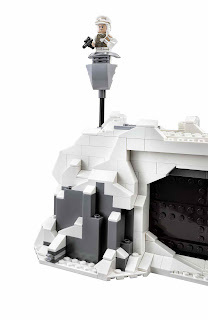 the wall has slidable blast doors, a service area, a crane, a control room area, an explodable power generator, a dual spring loaded shooters ion cannon, a spring loaded shooters laser turret, a dual stud shooters scout post, a tauntaun stable and a wampa cave. 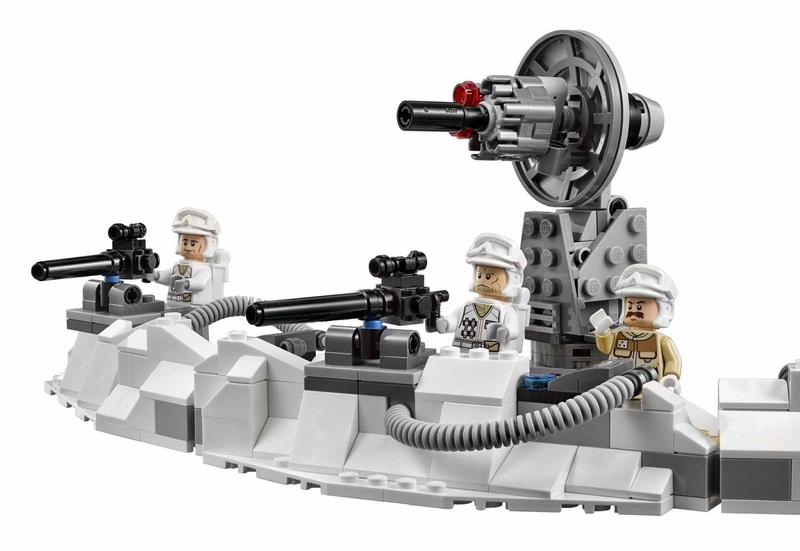 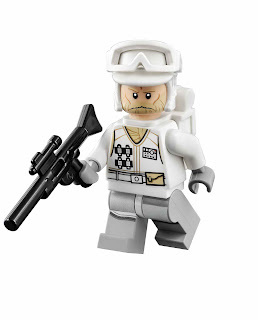 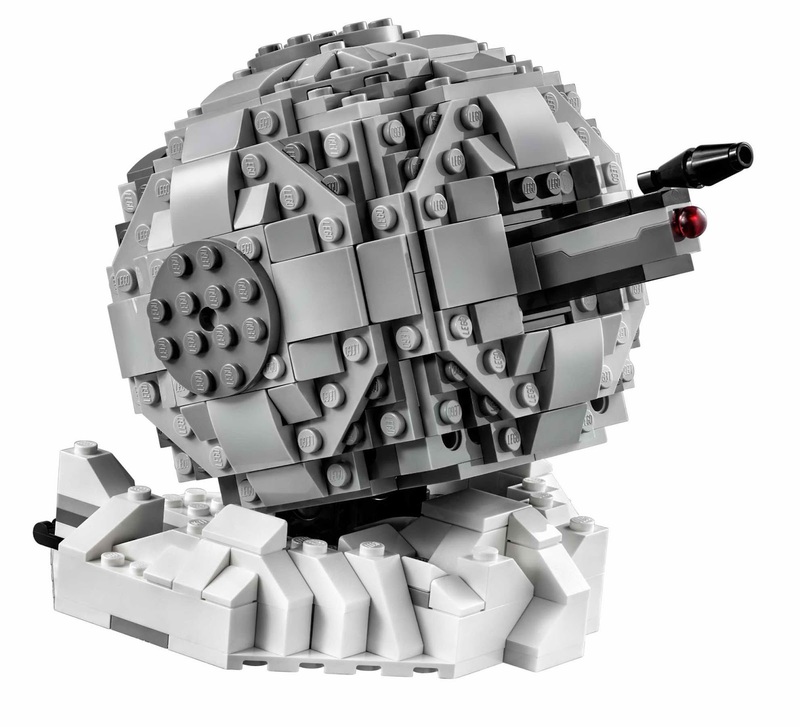 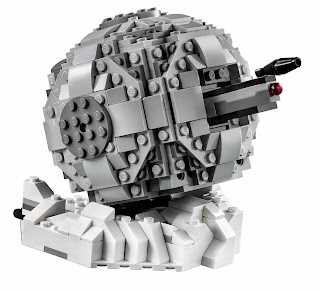 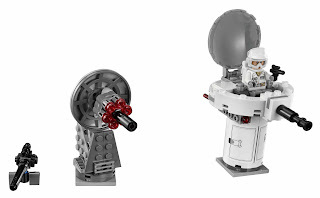 the trench has heavy blasters, a double spring loaded shooters laser turret and a rapid stud shooter laser cannon. 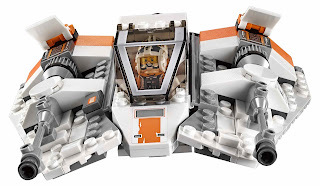 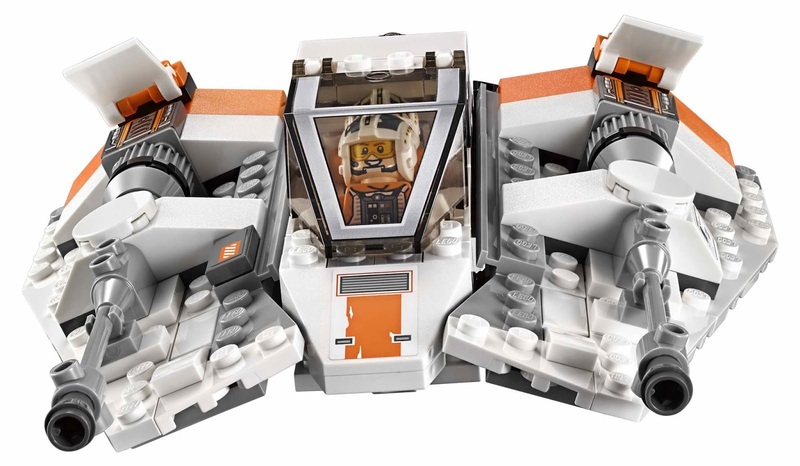 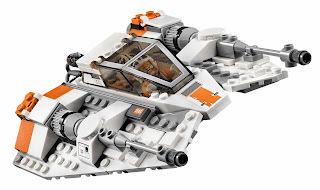 the snowspeeder has an openable cockpit, extendable speed flaps and 2 spring loaded shooters. 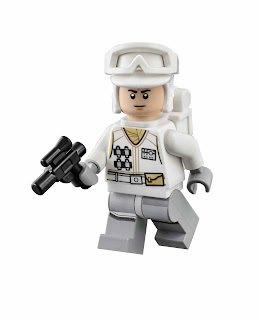 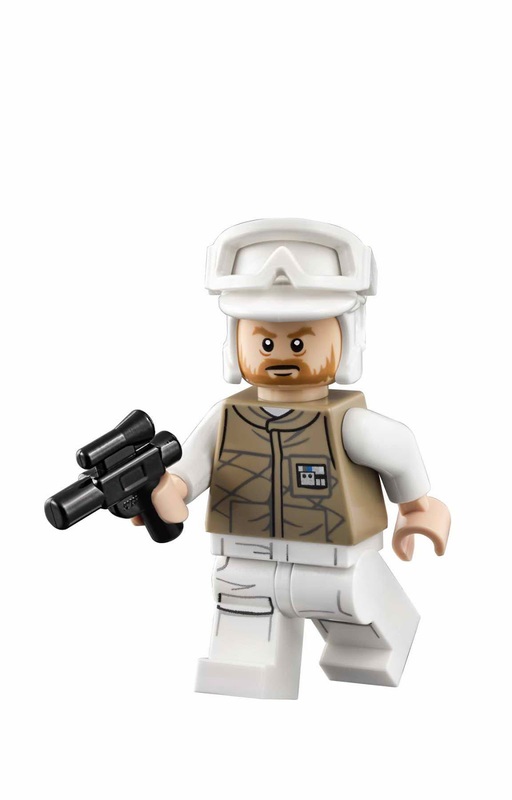 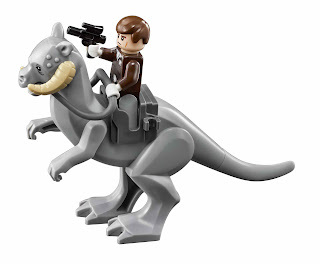 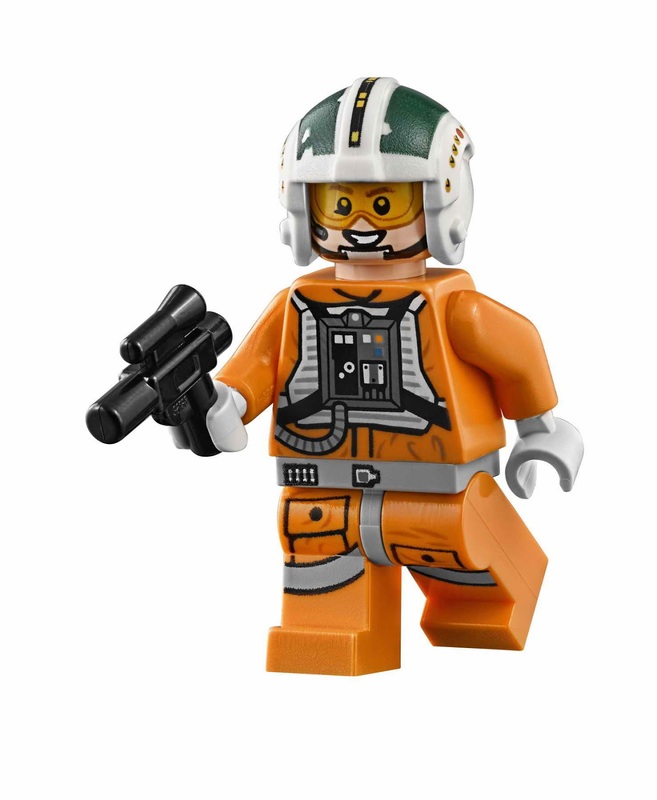 minifigs included a luke skywalker minifig, a han solo minifig, a toryn farr minifig, a rebel officer minifig, a wes janson minifig, a wedge antilles minifig, a k 3po minifig, 5 rebel trooper and 2 snowtrooper minifig.